As this year’s Grammy Awards night has just come to an end, it’s safe to say that the rise of electronic dance music has reached another climax. 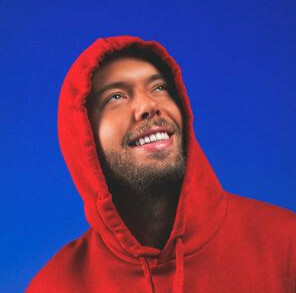 Despite all the criticism they received in the run-up of the awards, the electronic genres have finally been honoured with awards all around. Winning all five out of the five awards for which they were nominated, electronic titans Daft Punk were definitely the big winners of the 56th Grammy Awards. Snatching trophies for ‘Album Of The Year’, ‘Best Electronic/Dance Album’ and ‘Best Engineered Album’ for ‘Random Access Memories’ as well as gaining the title ‘Best Pop Duo/Group Performance’ and ‘Record Of The Year’ for their smash hit ‘Get Lucky’ alongside Nile Rodgers and Pharrell Williams, the French duo’s Grammy collection now stands at 7 total wins due to their awards for ‘Best Electronic/Dance Album’ and ‘Best Dance Recording’ in 2009. 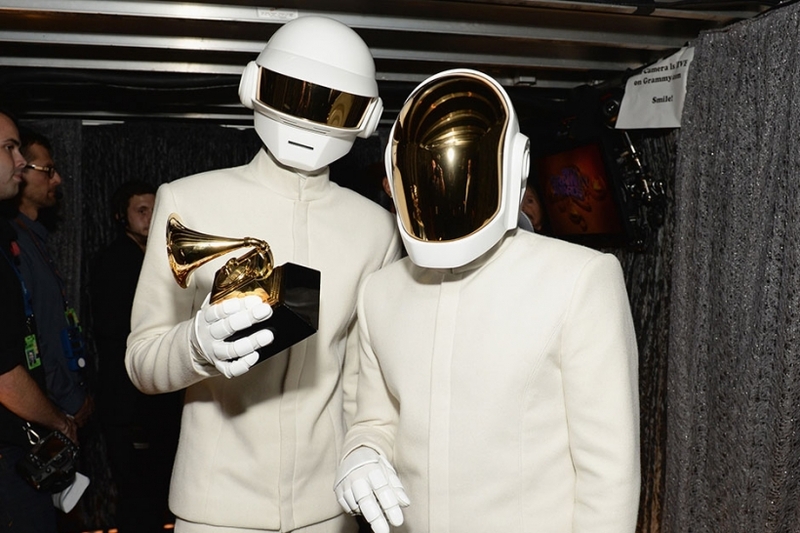 Therefore surpassing Skrillex as the electronic dance music act with the most Grammy Awards, Daft Punk also delivered a rousing live performance with a beautiful homage to the 70′s alongside the legendary Stevie Wonder as well as their ‘Get Lucky’ collaborators Nile Rodgers and Pharrell Williams. With that being their only second TV performance of all time, the French duo is now also one of the only electronic acts to ever grace the stage of the Grammy Awards. Apart from that the night also saw two other noteworthy winners of electronic music. Whilst Zedd capped off a monumental year by receiving the ‘Best Dance Recording’ award for his hit single ‘Clarity’ featuring Foxes, Cedric Gervais gained the Grammy for ‘Best Remixed Recording, Non-Classical’ due to his take on Lana Del Rey’s ‘Summertime Sadness’. Perhaps going to the heart of this rising electronic dance music evolution, Kaskade proclaims that “dance music has come a long way” during an interview. Probably nobody would have considered electronic acts to be the big winners of future Grammy Awards ten years ago.